Your trip to the Hamptons this season is not complete without a classic Dolce & Gabbana® Solid Tie. 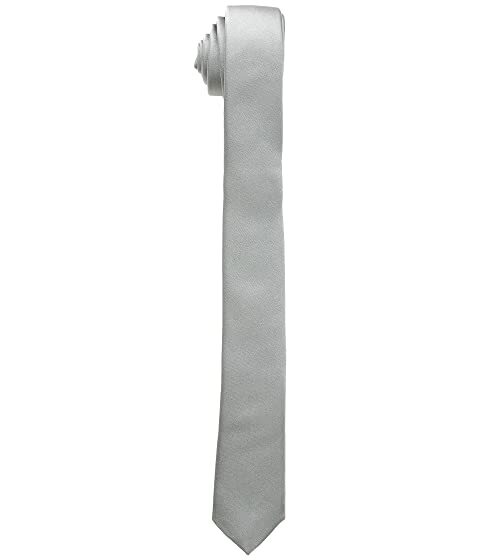 We can't currently find any similar items for the Solid Tie by Dolce & Gabbana. Sorry!